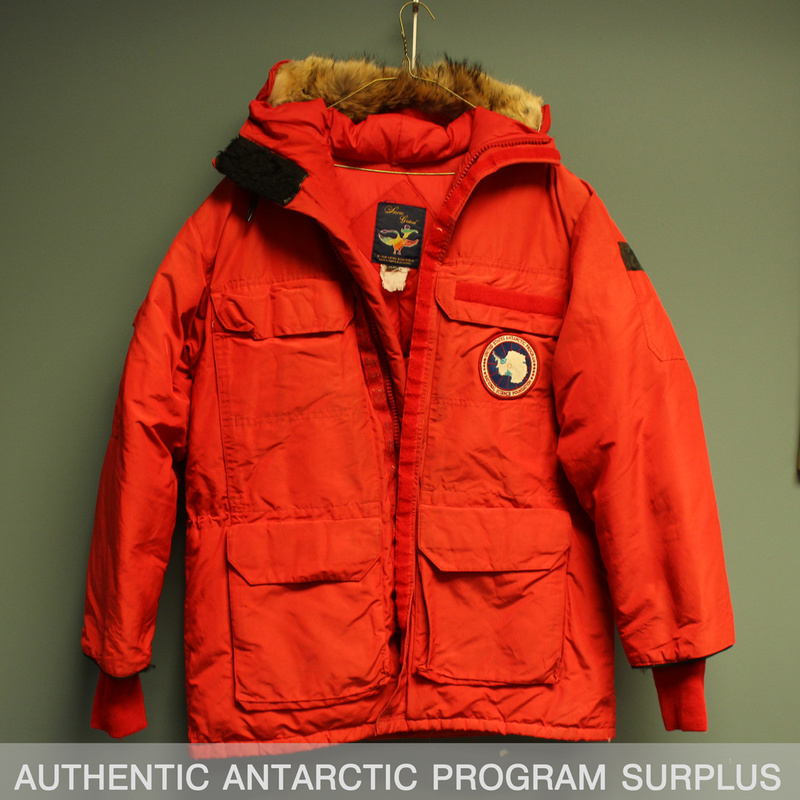 Official United States Antarctic Program surplus “Big Red” Canada Goose down parka. Worn by scientists in Antarctica, professionally refurbished. SOLD OUT! Please leave your email below to be notified if stock becomes available. SOLD OUT: Our entire stock of Antarctic Program Surplus Canada Goose Parkas has sold out! 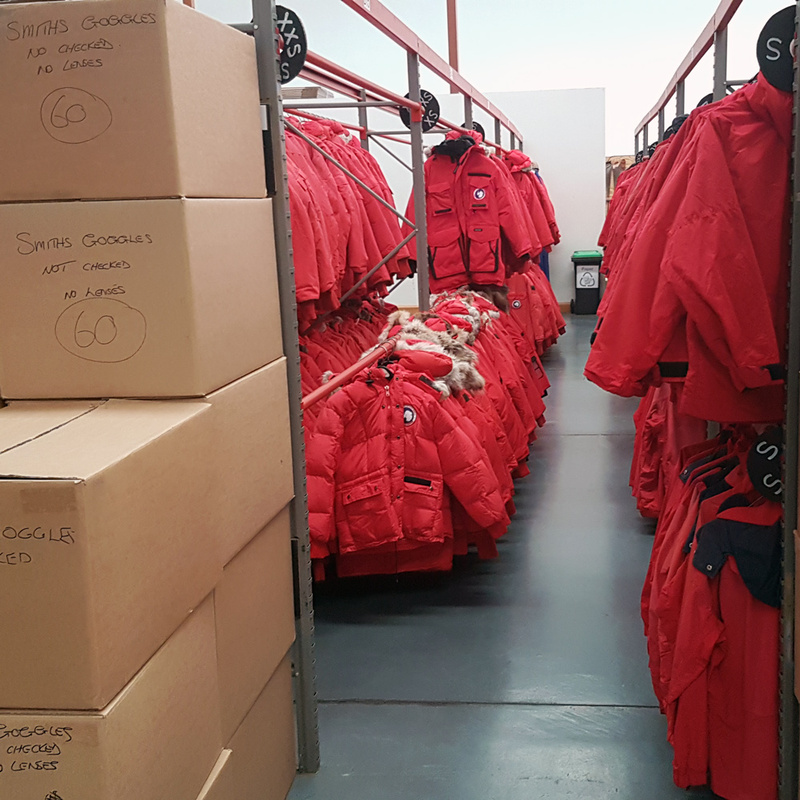 Supplies are highly limited – we hope to acquire more surplus parkas from the Antarctic Program in 2019. Please leave your email here and we will contact you if or when more parkas are available! 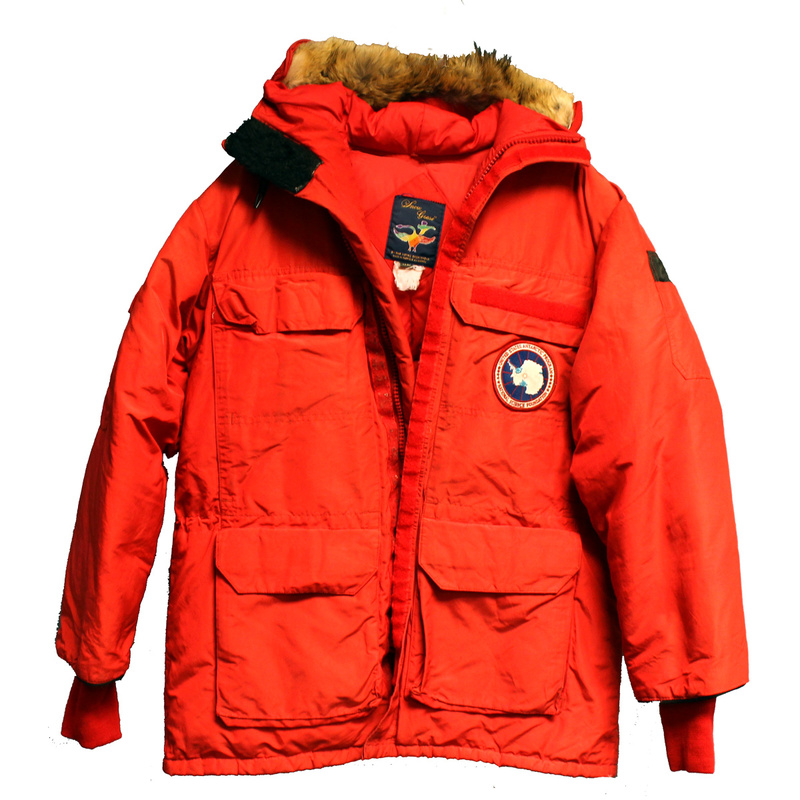 This is a used Canada Goose down parka, made exclusively for the official United States Antarctic Program and affectionately named “Big Red” by Antarctic researchers. This parka is an Antarctic Program exclusive version of the popular Canada Goose 4565M “Expedition Parka”, which sells new for $995.00 USD. 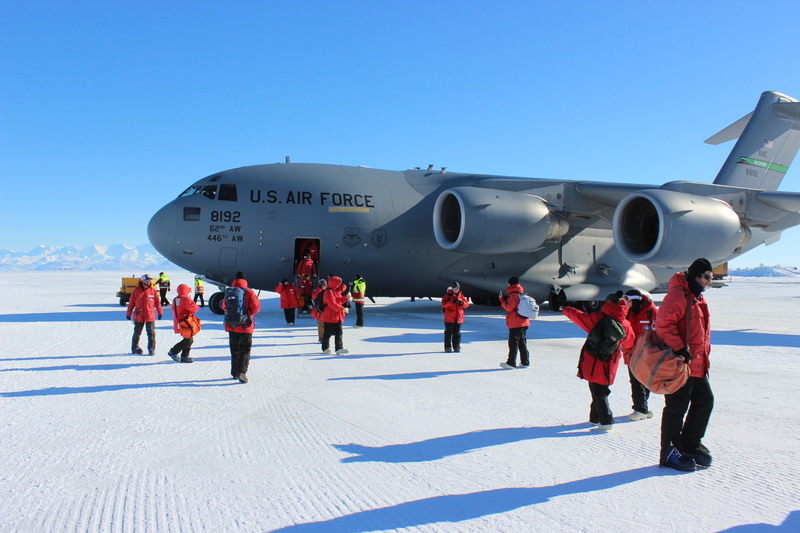 “Big Red” is issued by the US Antarctic Program to all scientists and staff serving at the two largest American research stations in Antarctica, McMurdo Base and South Pole Station. 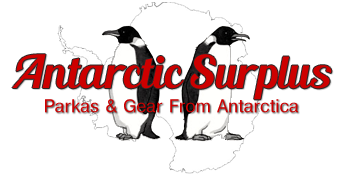 The parkas for sale here have been sold as surplus by the Antarctic Program, and were sourced from their New Zealand clothing warehouse and an Emergency Cold Weather Gear cache at the South Pole. Propelled by their success in providing jackets to the Antarctic Program, Canada Goose has become a major luxury winterwear brand known for producing the highest-quality parkas in the world. 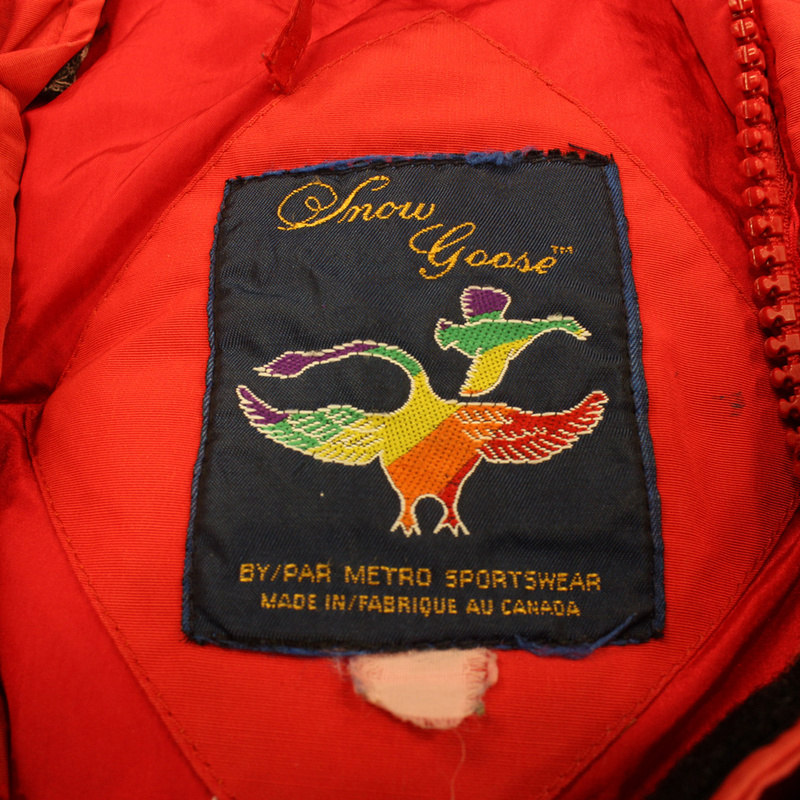 In fact, their success is so tied to this jacket that their signature “Canada Goose Arctic Program” patch is copied from the official “United States Antarctic Program” patches featured on Big Red. The closest civilian-available equivalent to this jacket is the Expedition parka, and until now there was no way for civilians to obtain the original Antarctic model. Every year. 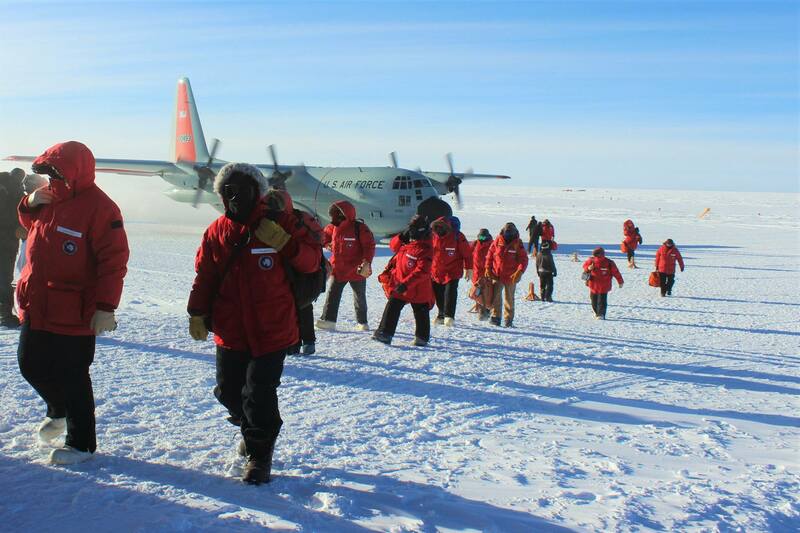 over 1,000 members of the Antarctic Program wear Big Red throughout Antarctica, from the coastline to the frozen plateau of the South Pole. 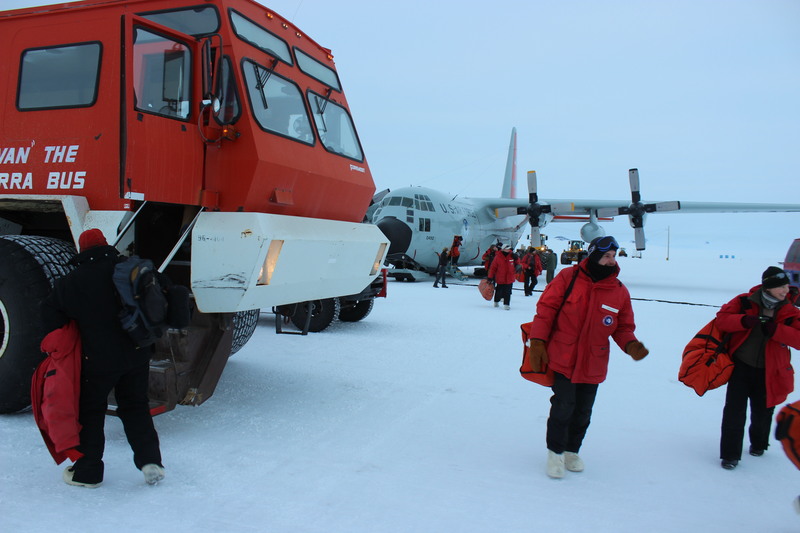 The parkas available here have all seen service on-continent, and after the Summer 2016 Antarctic research season were sold as surplus by the Antarctic Program. These parkas have experienced some of the harshest conditions in the world, and will have varying signs of wear depending on how many seasons they were worn, what Antarctic bases they served at, and who wore them. We have professionally refurbished these parkas by fixing all major defects, inspecting each one, and ensuring that each parka is 100% wearable and functional. 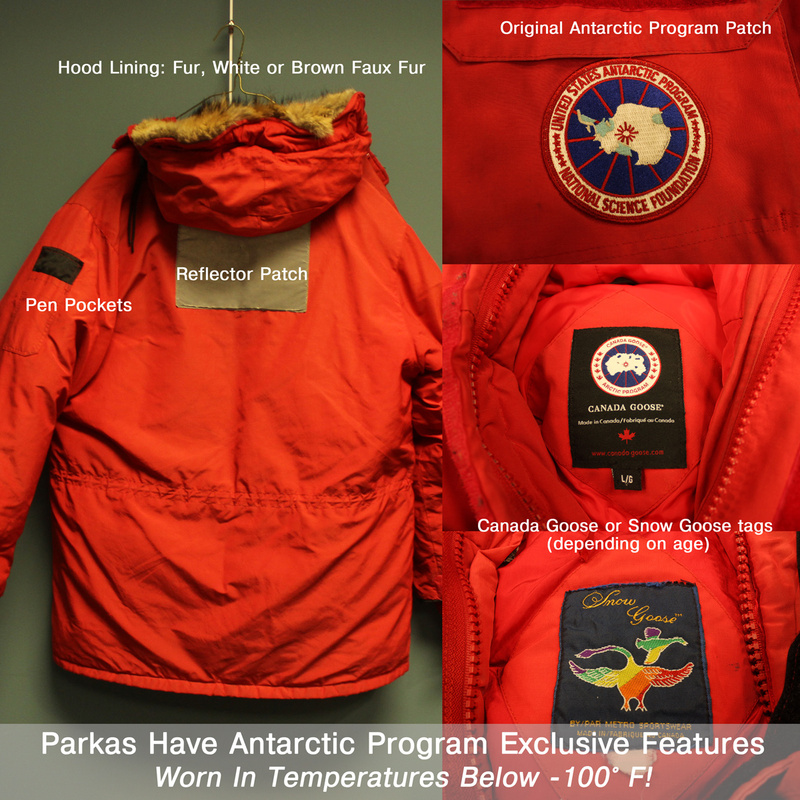 Fair – The parka may show color fading and obvious wear from service in Antarctica. 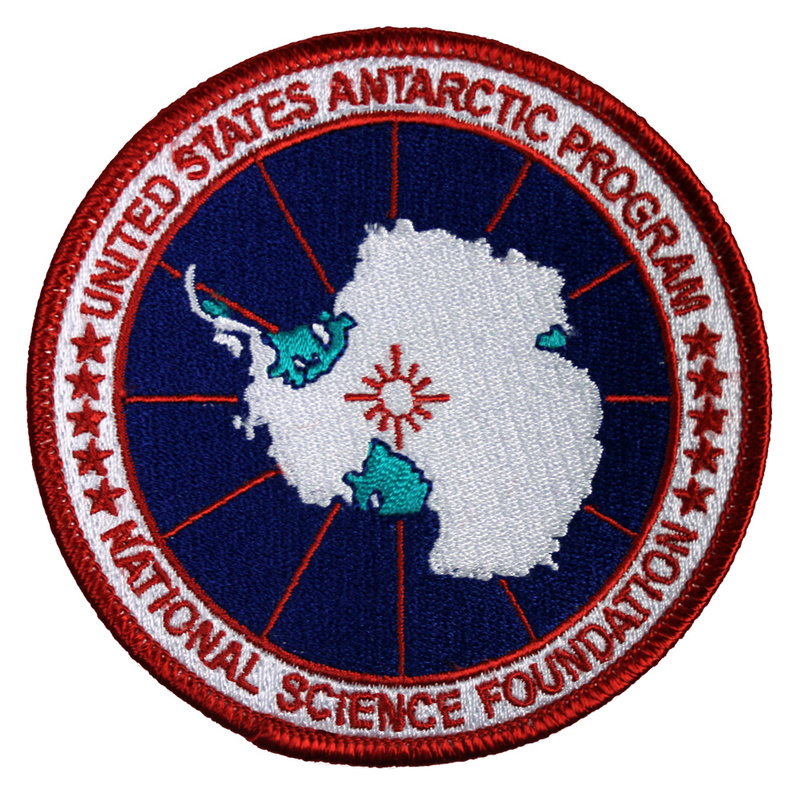 Scuffs, stains, or small rips may be present, and there may be evidence of field repairs done by the Antarctic Program as well as one or more visible patches from our tailor. All major flaws have been fixed. Good – The parka is in good condition, without major tears or damage, but may have general signs of wear, fading, visible (but not excessive) patches, repairs or minor stains/imperfections. Very Good – The parka is in excellent condition, with minimal fading and minor signs of wear, and no major patches or signs of repair. 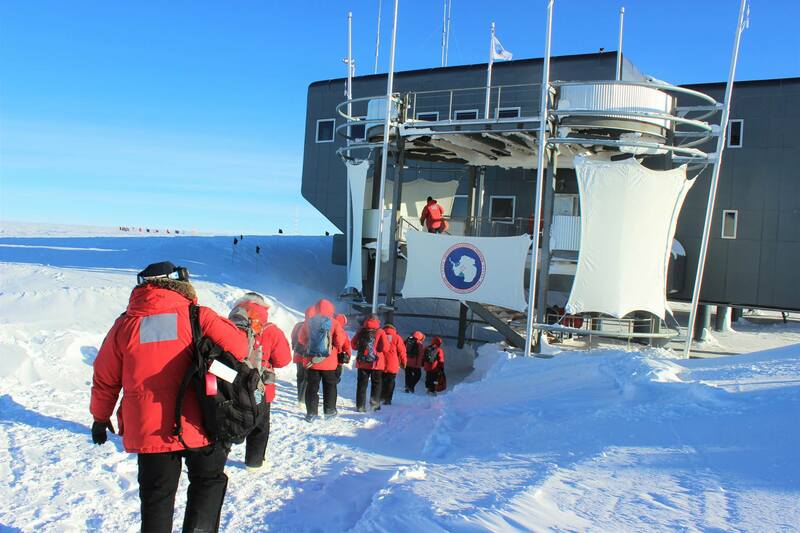 Each one of these parkas is a unique piece of Antarctic history, with a story to tell! 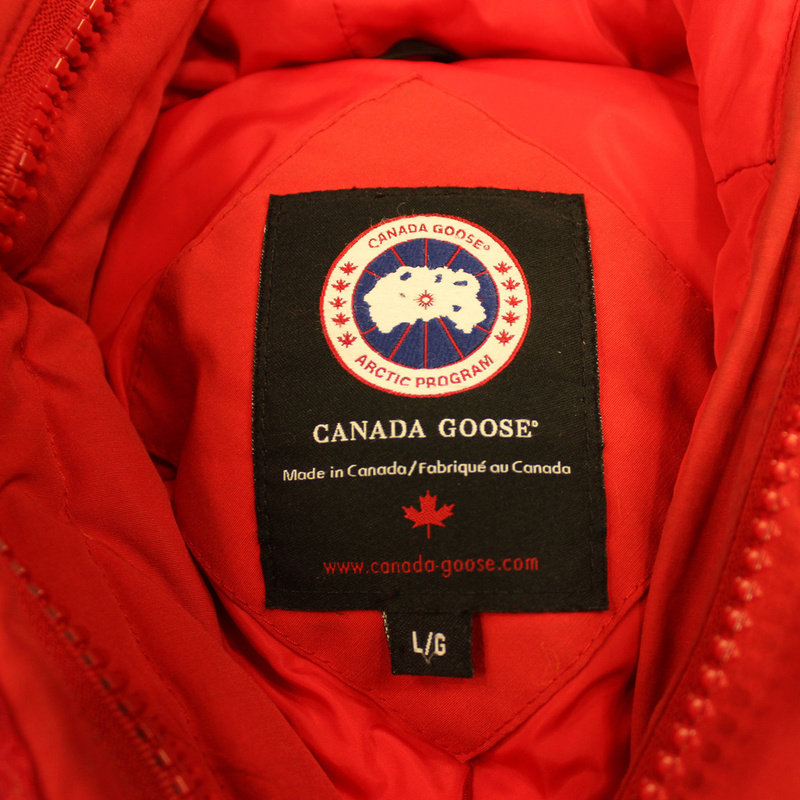 The parka that you receive will have tags branded either Canada Goose or Snow Goose (the previous brand name of Canada Goose), depending on the parka’s age. The hood will feature a white or brown faux fur ruff or, in some cases, authentic Coyote fur. 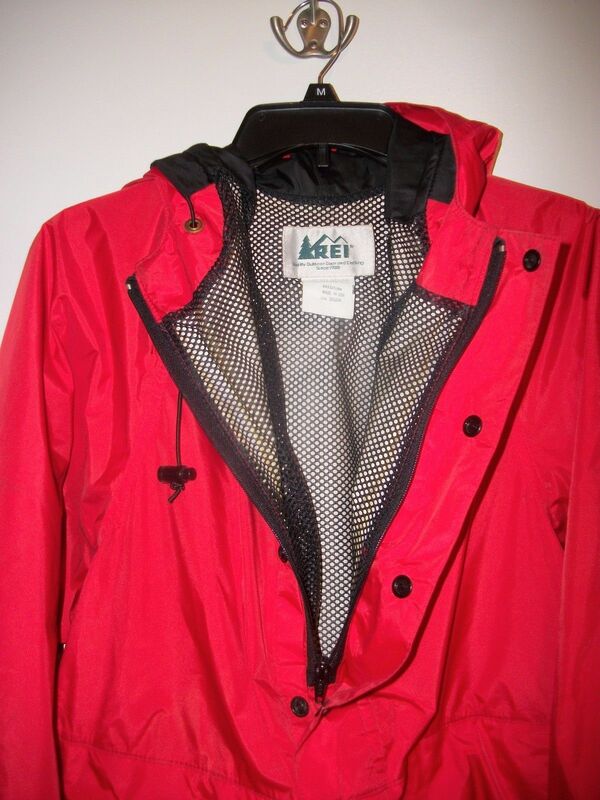 Parka conditions, as described above, are based on overall condition – some parkas, of any condition, may need to be dry-cleaned. 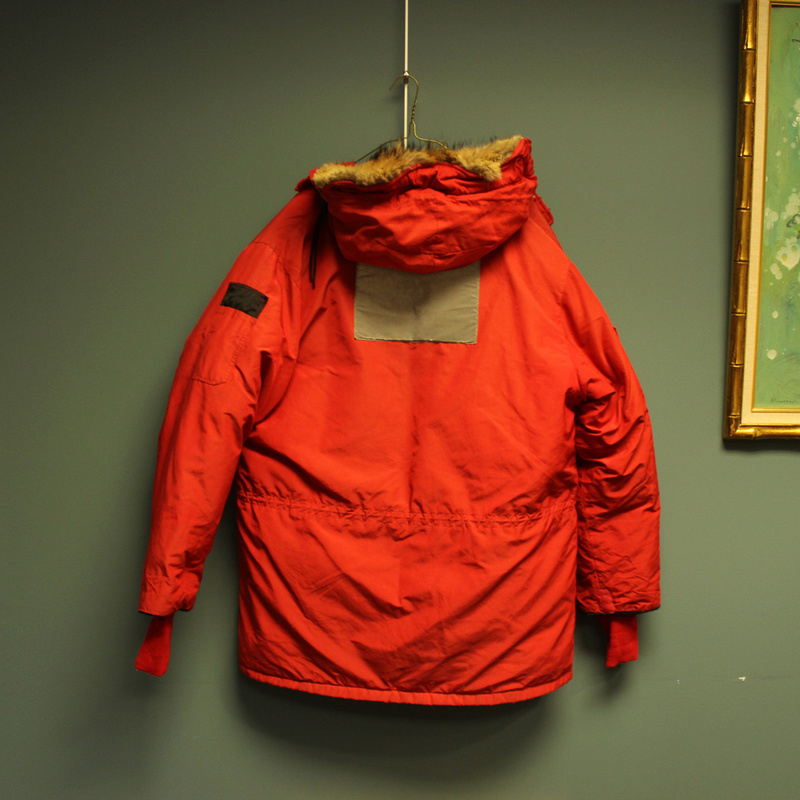 You will receive a randomly-selected parka of the size and condition you choose. 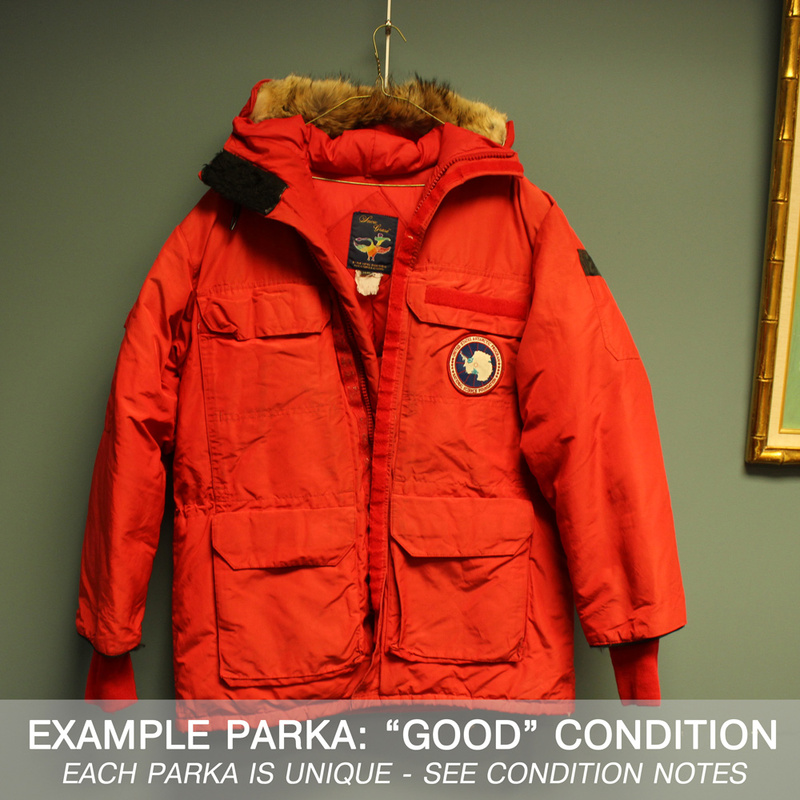 The example photos shown in the image gallery are representative examples of each parka condition – due to the uniqueness of each parka, variations may be present depending on the parka you receive. These parkas feature multi-layered down insulation, multiple pockets (both interior and exterior), wind skirt, and fur hood trim (Coyote fur or synthetic, depending on variation). 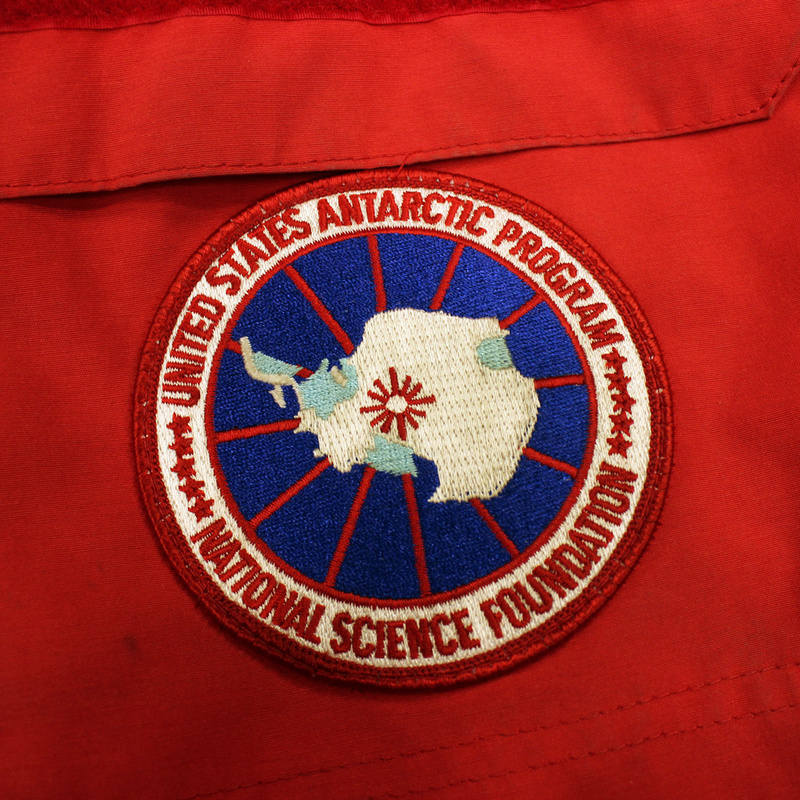 There are also several Antarctic Program exclusive features not available on civilian parkas, including a square reflector on the back meant for use during the long Antarctic night, velcro for a name patch, and the official USAP chest patch replacing the Canada Goose logo, which reads “National Science Foundation / United States Antarctic Program”. 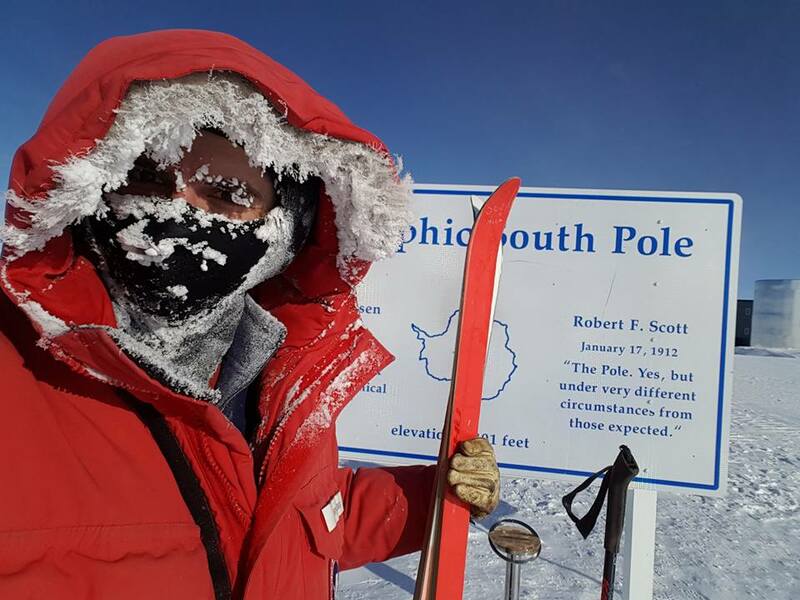 The parkas are sized XS – XXL, and tend to run large due to the multiple layers worn underneath by Antarctic researchers in temperatures down to -100F. You can generally wear a size down (which will be more form-fitting) or a size up (which will be looser with more room for layering, as done at the South Pole). Shipping to the USA ($25), Canada ($35), and Europe (calculated) is available. We will ship to other countries on request, but you are responsible for any import taxes and fees. Please contact us for details! Our stock is very limited, and is available first-come, first-served. Size availability may vary by condition, and once a size is sold out, it’s gone. 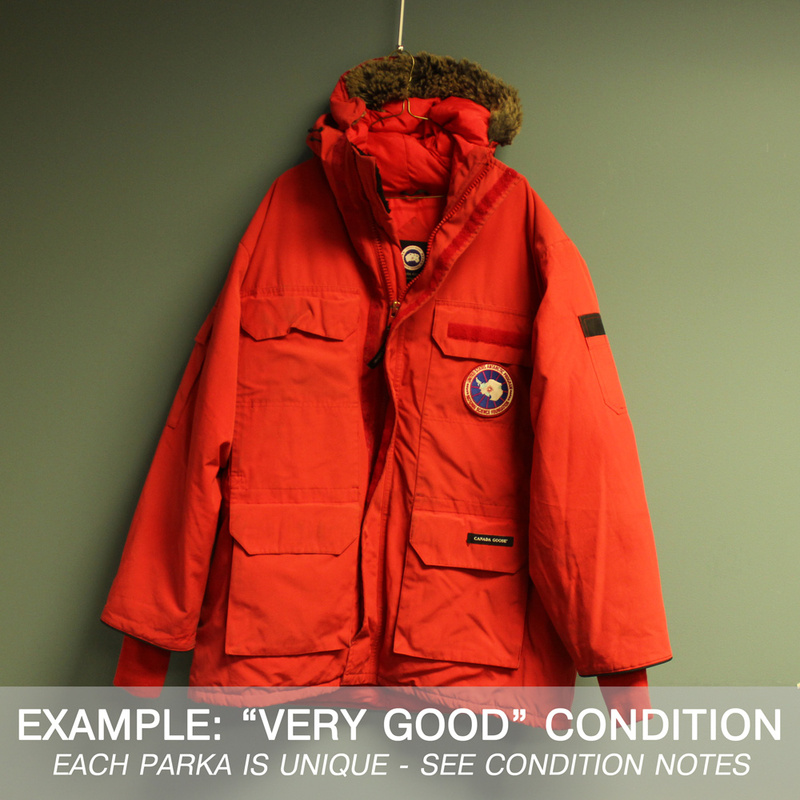 You will receive a randomly selected parka of the size and condition class you choose. While we have done our best to classify all parkas by condition as accurately as possible, sales are AS-IS and final – we can offer no guarantees as to the individual parka you receive, and we cannot accept returns or exchanges. 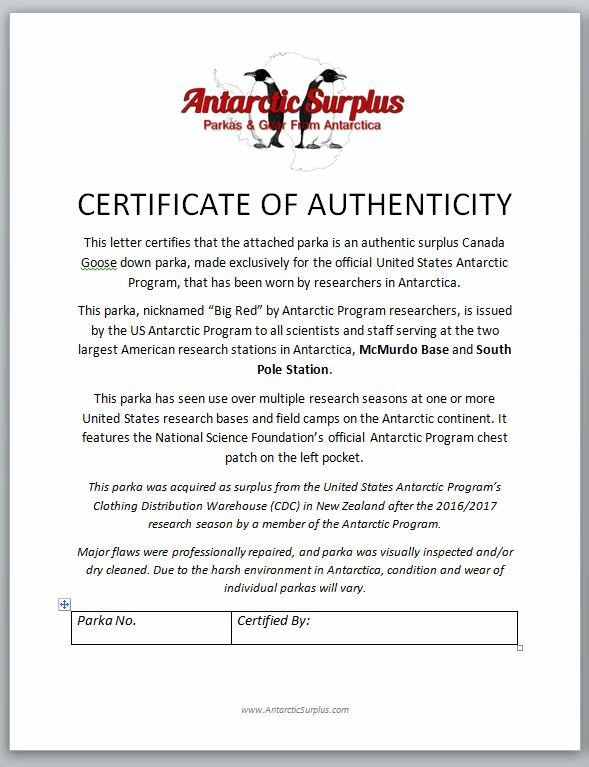 These parkas is being sold by a former Antarctic Program member, all parkas are numbered and will include a signed Certificate of Authenticity.